Ski wax vs Snowboard wax is there a difference? 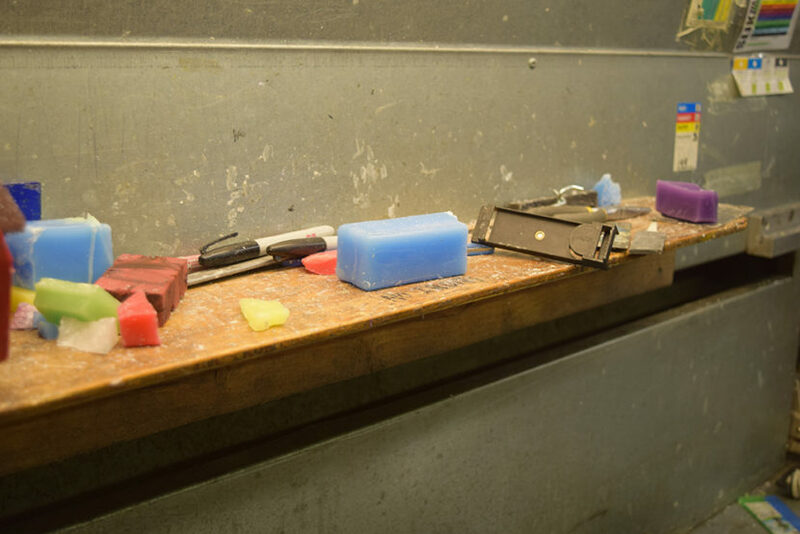 There are many different types of temperature specific waxes out there. All natural plant based soybean products to hydrocarbon blends with all kinds of additives. Pure and blended waxes all are made to be used on skis as well as snowboards. Skis an Snowboards have the same types of base materials. Their bases are made of Ultra High Molecular Weight Polyethylene (UHMW-PE). You may know the materials as P-tex or Durasurf base material. There are many different kinds of each of these. Wax will most definitely increase their performance. Does it take a long time to wax your skis and snowboard? How much ski and snowboard wax do I need?